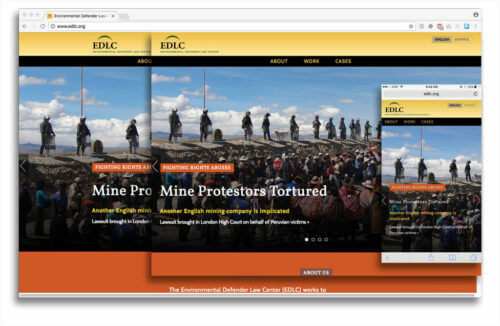 Environmental Defender Law Center is a non-profit organization that provides legal services to people in developing countries fighting to protect their environments. I provided custom WordPress theme development. Designed by Karen Chin at Vermilion.